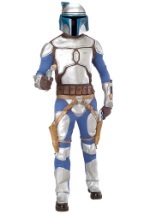 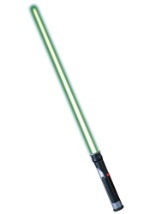 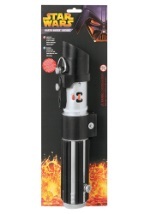 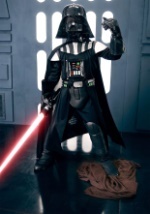 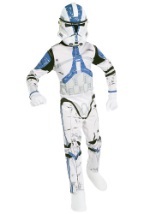 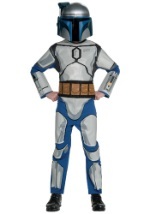 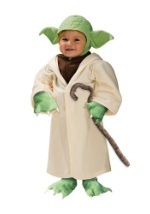 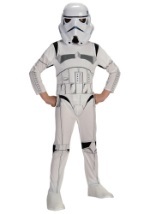 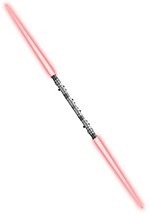 Top off your Jango Fett costume with this officially licensed Star Wars blaster! 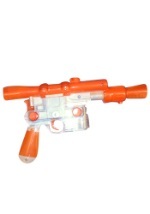 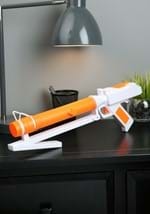 This blaster is white with orange accents. 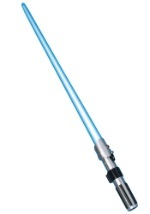 It even makes authentic movie sounds!